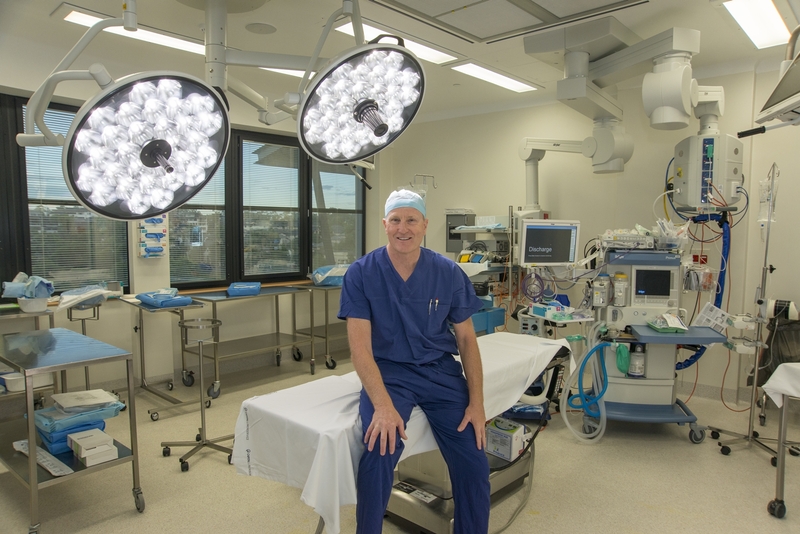 Associate Professor John Ireland is an Orthopaedic Surgeon with extensive experience in orthopaedics including 4,000 joint replacements in knees, hips, and more than a thousand shoulder surgeries. 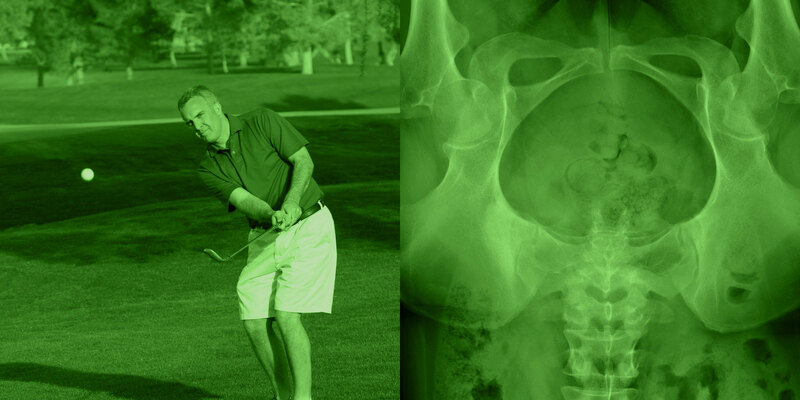 Dr Ireland’s joint replacements are all completed using recognised and validated types of prostheses and minimally invasive techniques. Assoc. Prof. Ireland was formerly the Head of Orthopaedics at Liverpool and Chairman of the Whitlam Joint Replacement Centre at Fairfield Hospital and currently an Associate Professor of Orthopaedics, at the Graduate school of Medicine, University of Wollongong. Many of the injuries that happen to this ball-and-socket joint stem from overuse and the wear-and-tear of constantly being in motion. A range of surgical options are available to relieve the pain and restore the mobility of those suffering from hip joint pain. There are many different causes of knee pain including injury, arthritis, and infection. 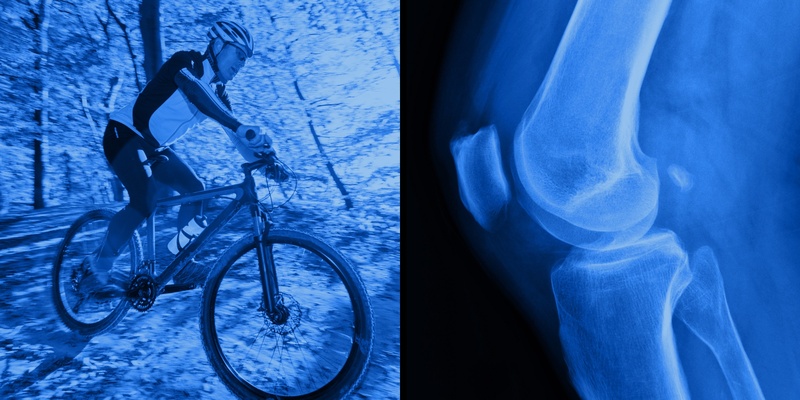 Relieving some knee pain can be done through rehabilitation; other cases may require surgery. The shoulder is the most movable joint in the body. However, it is an unstable joint because of the range of motion allowed. This instability increases the likelihood of joint injury, often leading to a degenerative process in which tissues break down and no longer function well. How good are knee replacements?